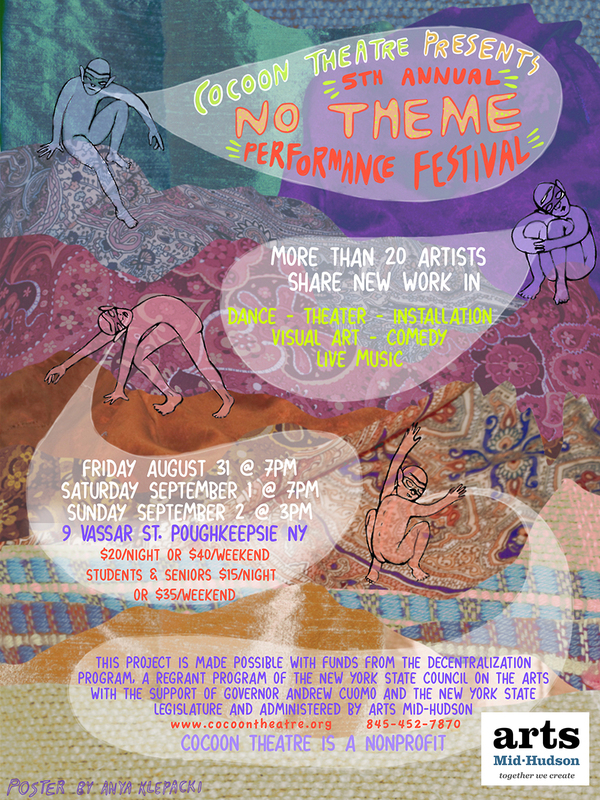 YER’s production of “Inappropriate Behavior” on Sat. 3/23. As part of the series of stage plays entitled Inappropriate Relationships, YER Productions introduces the audience to several original works in one evening of diverse, humorous, and heart-felt theater. 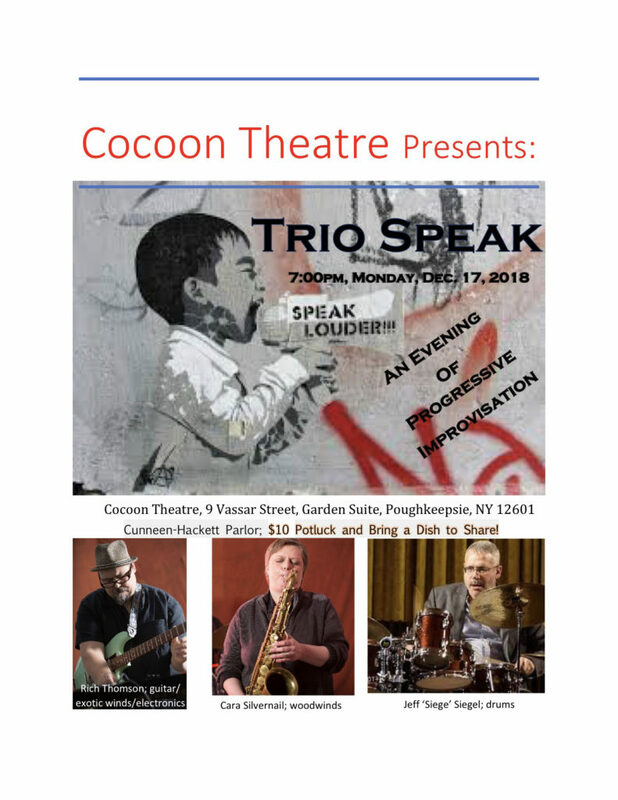 This production is an encore presentation after receiving its debut in early January in Poughkeepsie, followed by a performance at the Tuscon Fringe Festival in Arizona. Gavin Kayner’s Misogynistic Shoes is a hard-driven suspenseful one act complete with an utterly shocking finale that will leave audiences ruminating long after the lights fade to black. Charlie, a middle-aged urbane man, roiling with inner turmoil, convinces Mavis, a free-spirited young woman to enact his darkest fantasy. Standing Room Only presents Mama Mia on March 2nd & 3rd in the VBI Theater 12 Vassar St. 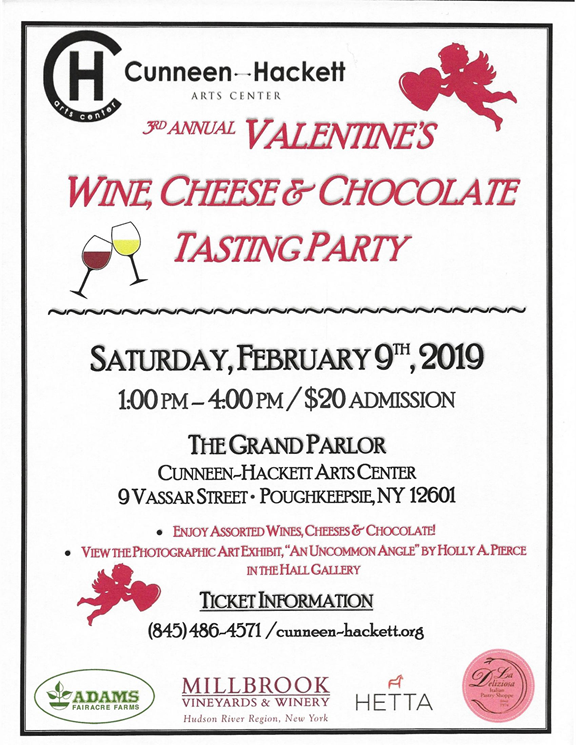 Celebrate the weekend before Valentine’s Day, Saturday February 9th in Cunneen-Hackett Arts Center’s Grand Parlor with a fabulous fundraiser that tempts the taste buds with pairings of a variety of wines, cheeses and chocolate desserts, all while listening to love songs. The warmth and ambiance in our historic parlor is the perfect on a chilly winter’s day. Come join us as we cheer to all that we love. 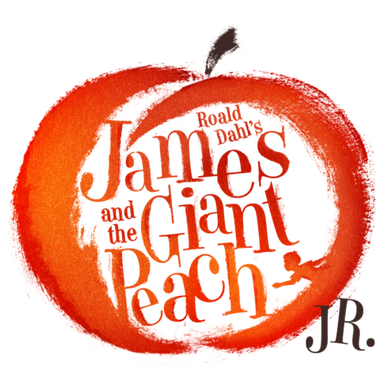 Based on one of Roald Dahl’s most poignantly quirky stories, Roald Dahl’s James and the Giant Peach JR. is a brand new take on this “masterpeach” of a tale. 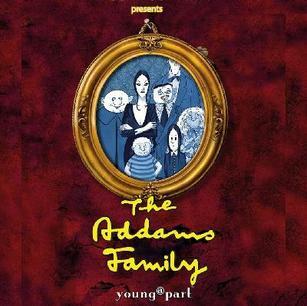 Featuring a wickedly tuneful score and a witty and charming book, this adventurous musical about courage and self-discovery is destined to be a classic. 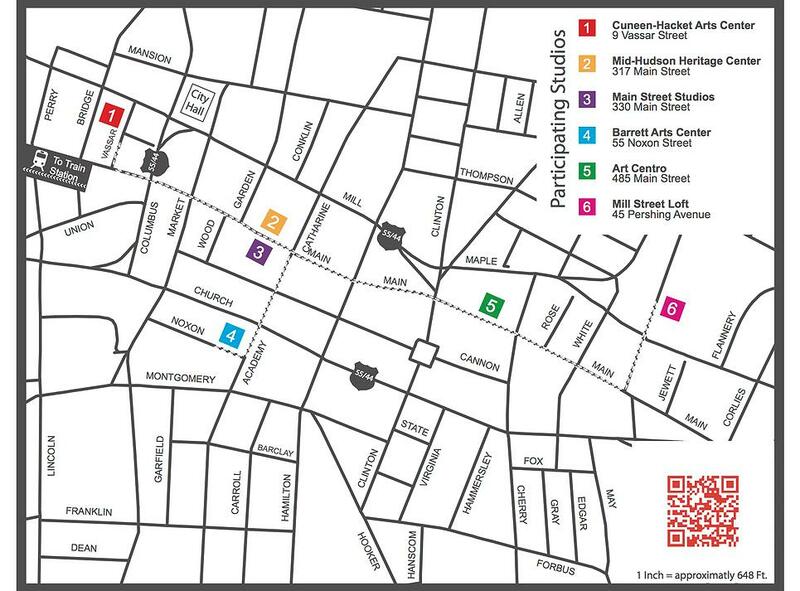 Saturday 1/12/19 at 2:00 pm until 4:00 pm 9 Vassar St. Poughkeepsie, NY. Stage to Screen presents ANNIE Jr.
From Stage to Screen presents “ANNIE Jr.” 12/15 & 16. CreativesMX Panel Discussion 12:00 & 5:30 pm on Wednesday 11/28/18 at 12 Vassar St. Sat. mat.11/17 is at 1 pm; Sat eve. at 6 pm and Sun.11/18 mat at 1 pm. 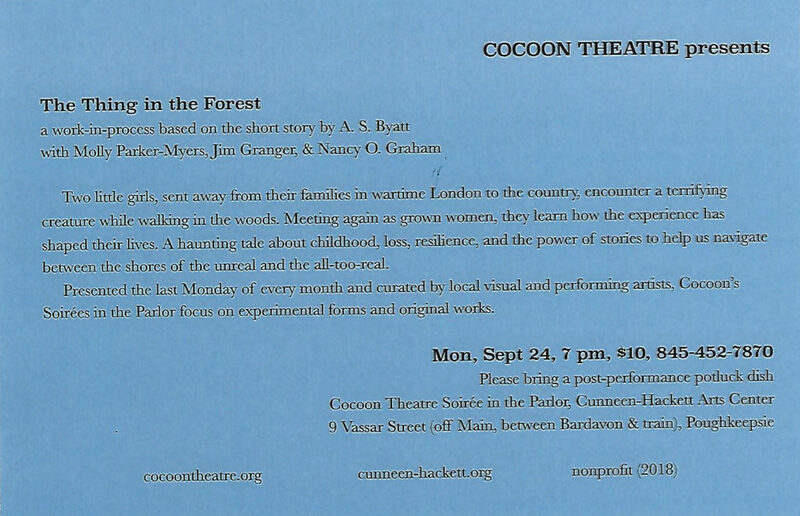 Cocoon Theatre’s Parlor Soiree series Monday 10/29 at 7 pm. Always a fun and delicious time! 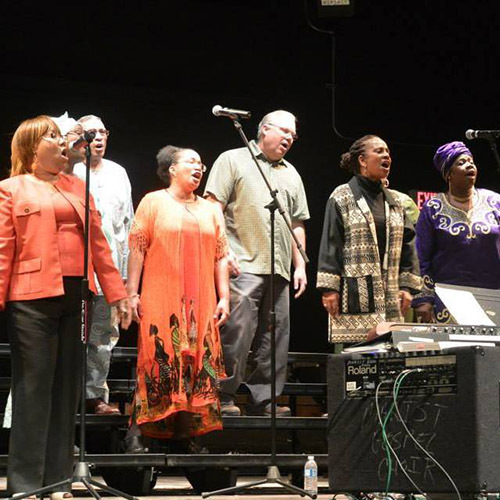 This Saturday 10/20 at 6:00 pm the “Spirit of Unity” performs at Cunneen-Hackett Arts Center’s VBI Theater 12 Vassar Street in Poughkeepsie. They will be joined by other exceptional musicians in a concert well worth attending. $15 donation. 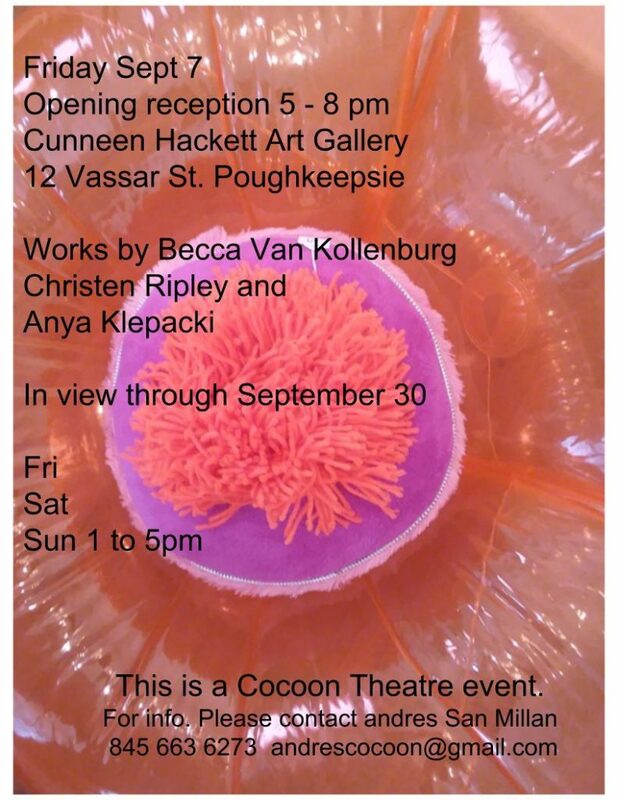 Tickets: $10 at the door & $8 in advance via this mailing only. 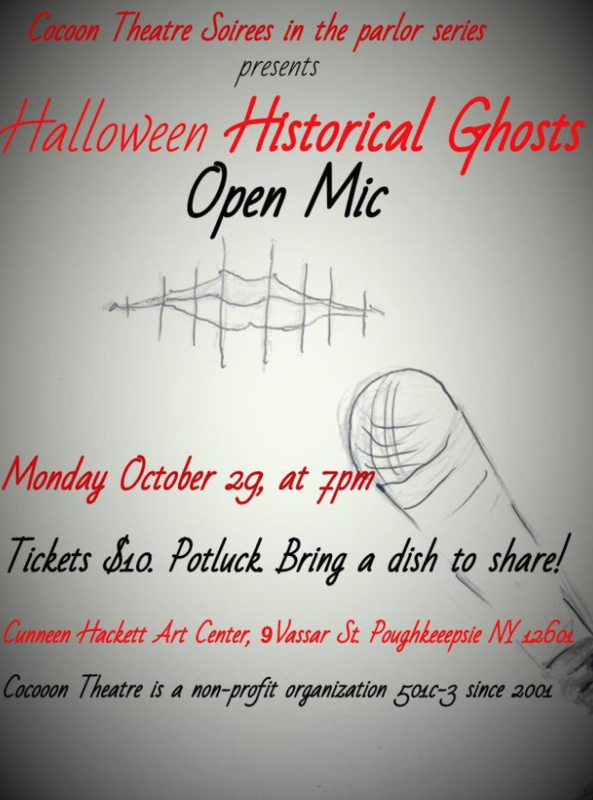 * Herstorians – Pat Lamanna and Sharleen Leahey are the Herstorians and will trace the history of the women’s suffrage movement through original and contemporary songs of struggle and triumph. * Neil Okeson – will premiere Mdme. Olivia Toulon, an original song cycle about a fictional woman who lived in Paris in the early 1940’s. The character of Olivia is depicted as a chanteuse who endured Nazi occupation. 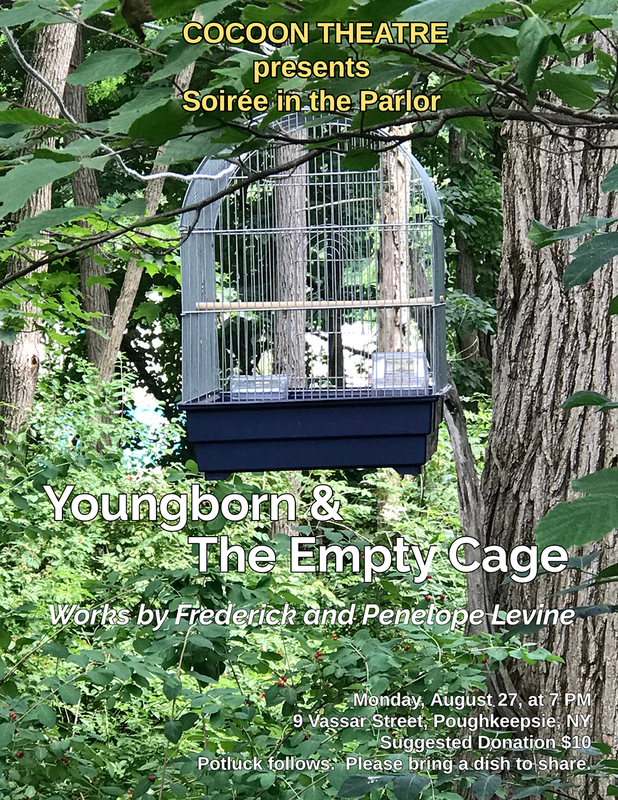 * Kevin Becker – has arranged songs written by four very creative women songwriters: Lori Cassels, Pat Lamanna, Jane March and Lu Anne Martucci. 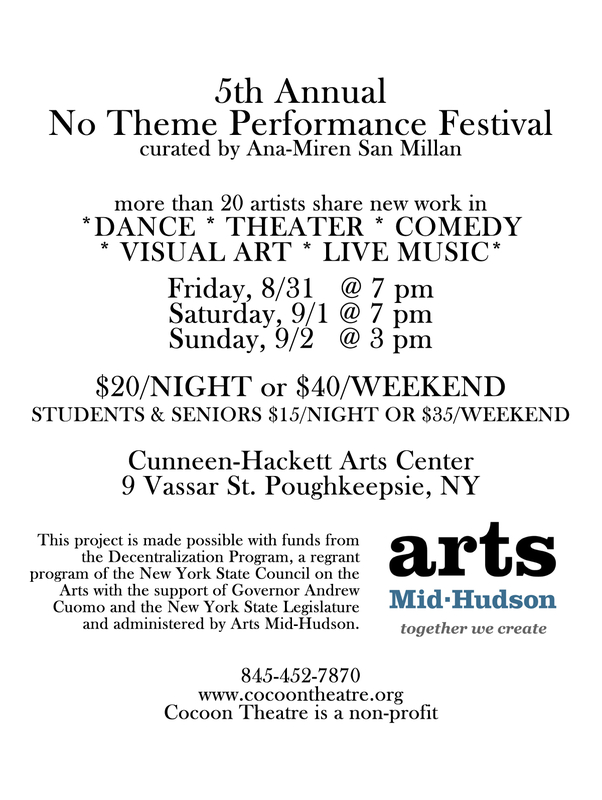 * Helen Avakian – Helen’s program will include extraordinary instrumental arrangements as well as her own original material which will include some of her award-winning fingerstyle compositions and arrangements. 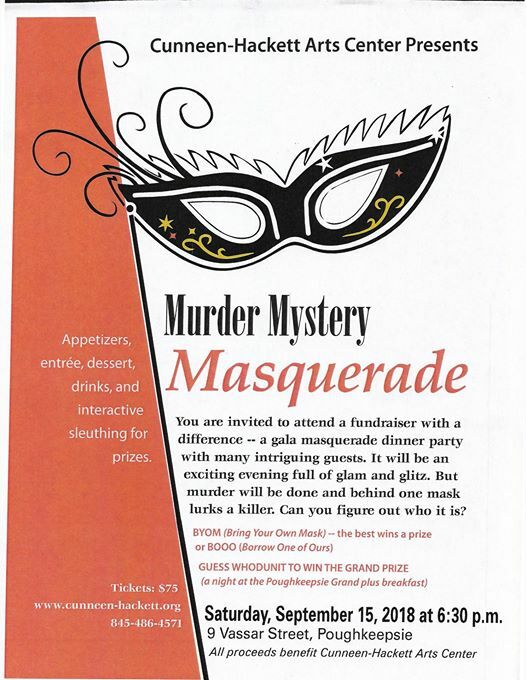 The Cunneen-Hackett Arts Center presents its annual Fall fundraiser- A Murder Mystery Masquerade Dinner. A sumptuous dinner in the Grand Parlor is the scene for murder and the guests must figure out “Who dun it” before another falls victim. The mysterious guests behind masks find themselves in an intriguing suspense and if they can deduce the motive, then perhaps from the suspects, the killer will be revealed. Prizes will be given for the best masks and for solving the mystery. Grand Prize is an overnight stay with breakfast at the Poughkeepsie Grand Hotel. Admission is limited. Tickets are $75 per person. Rossi’s Deli is partially catering with wine from Arlington Wine & Liquors and Southside Wine & Spirits. Seating is limited, so please get your tickets today! Date: August 5th - August 9th and August 12th - August 16th from 9 AM - 4PM (Early Drop Off is Available at 8 AM at $10/day) Some second week rehearsals will be from 12-8 @ Cunneen-Hackett. We are so excited to be offering our first ever Summer show camp! 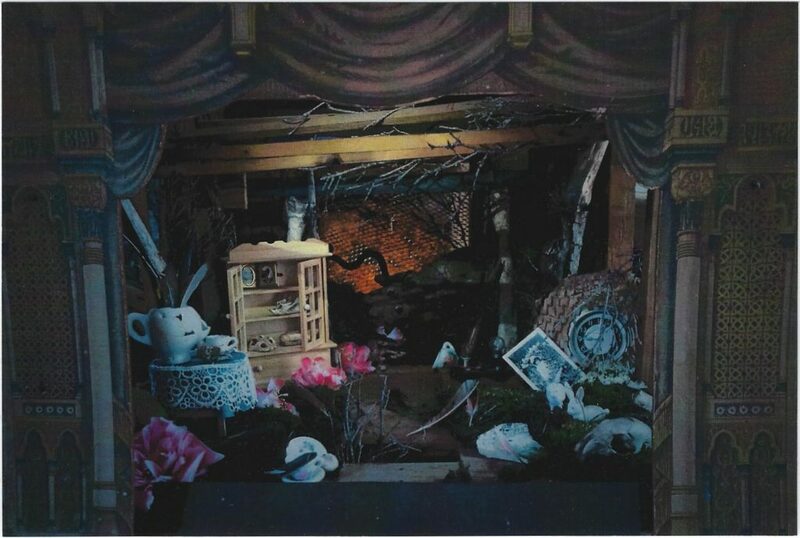 Get acting, voice, and dance lessons while rehearsing for a full-scale show with sets, lights, and costumes! When: August 5th – August 9th and August 12th – August 16th from 9 AM – 4PM (Early Drop Off is Available at 8 AM at $10/day) Some second week rehearsals will be from 12-8 @ Cunneen-Hackett.